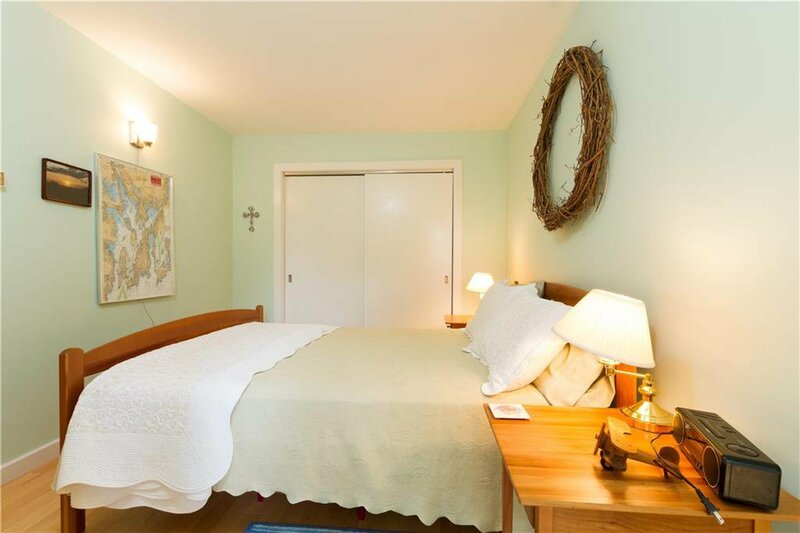 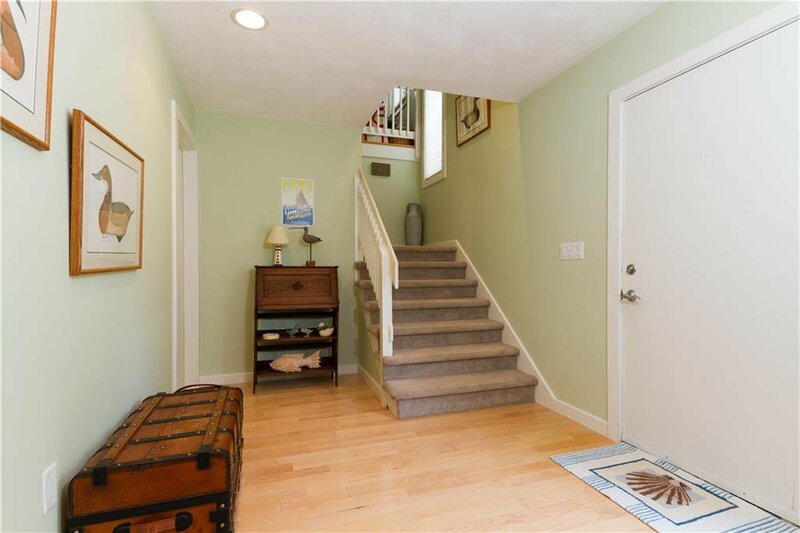 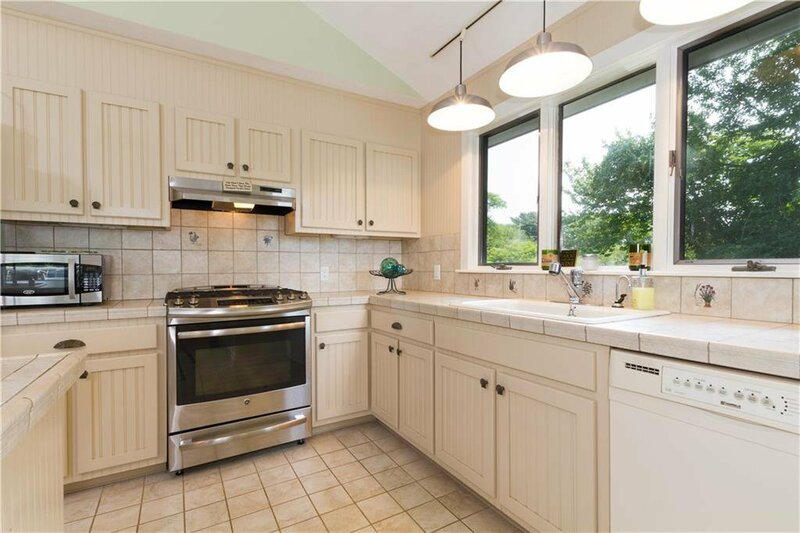 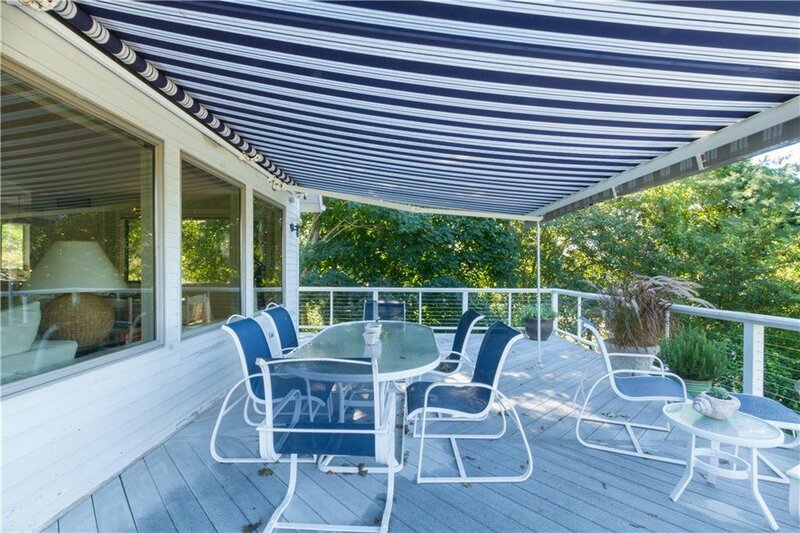 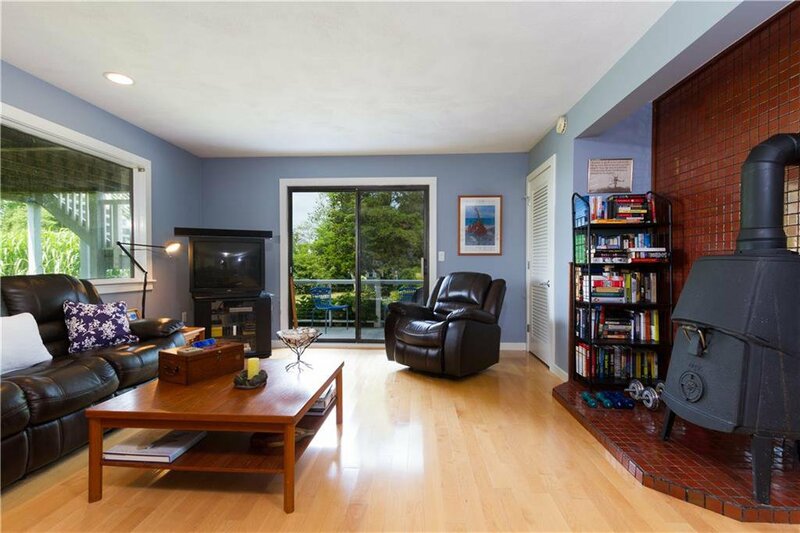 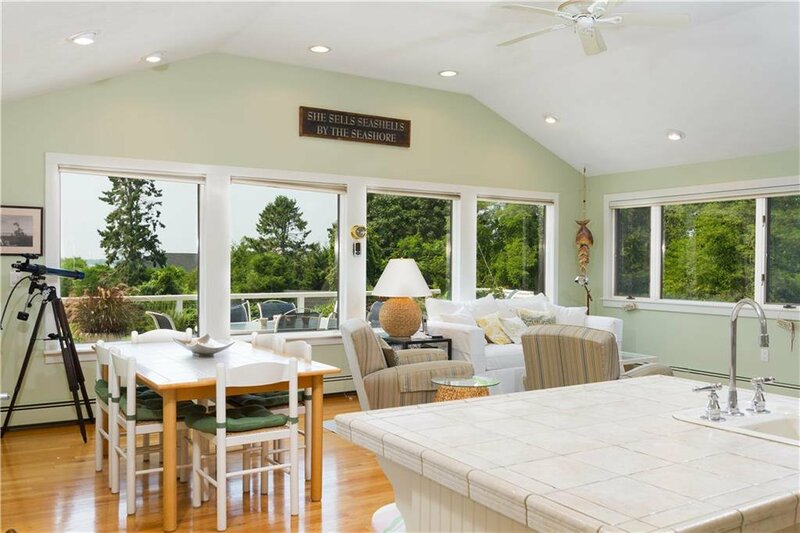 Welcome to this amazing treasure in sought after Charlestown Beach. 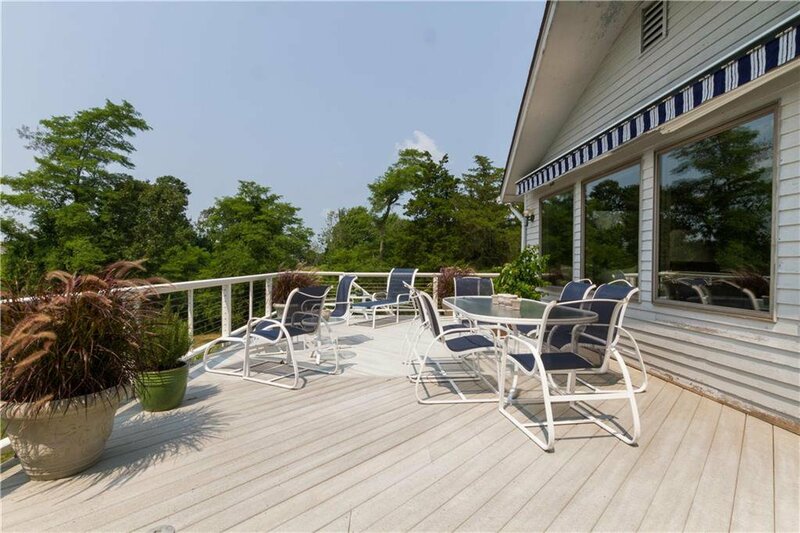 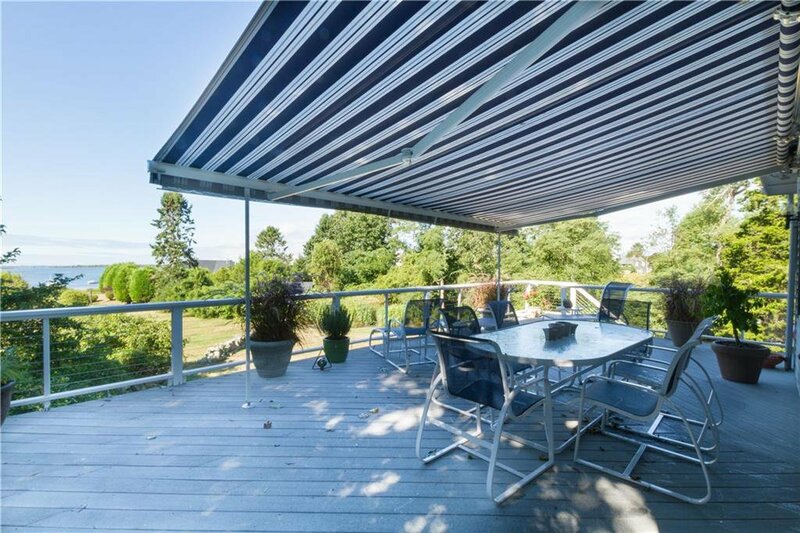 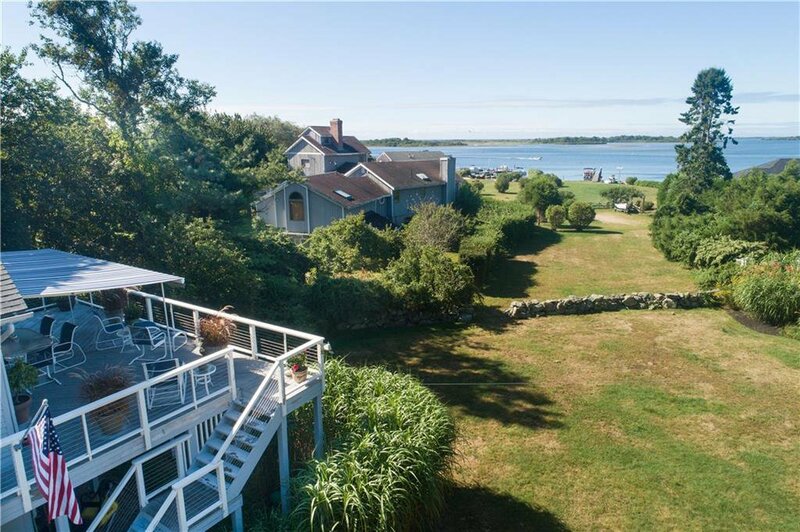 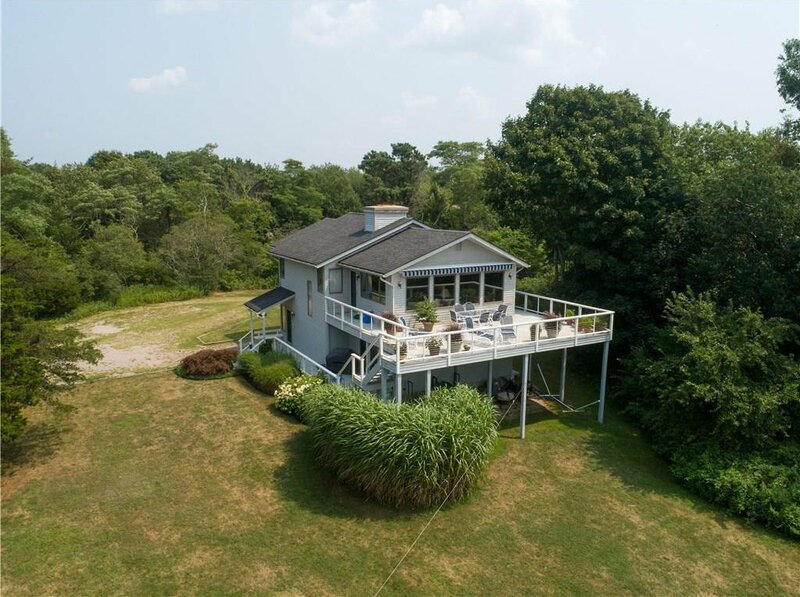 Appropriately named Northern Nest as it is nestled on over an acre and half, you will be enamored with the privacy and the lovely water views. 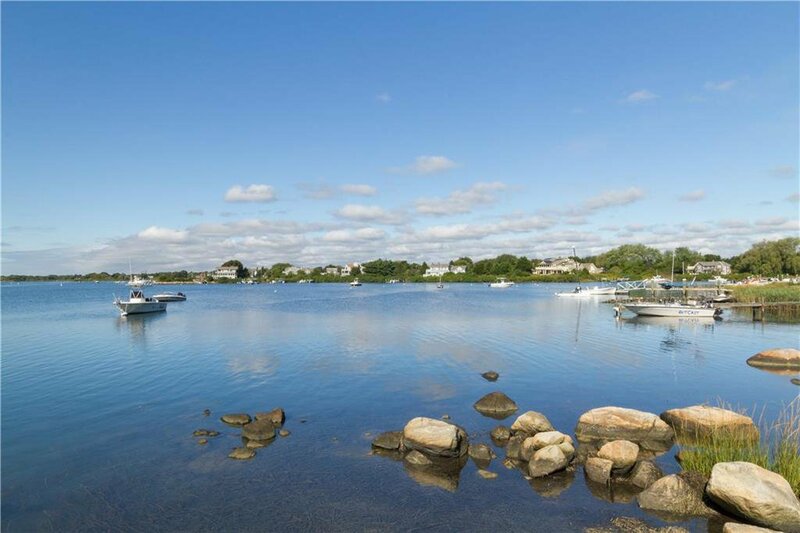 There is a right of way to Ninigret Pond. 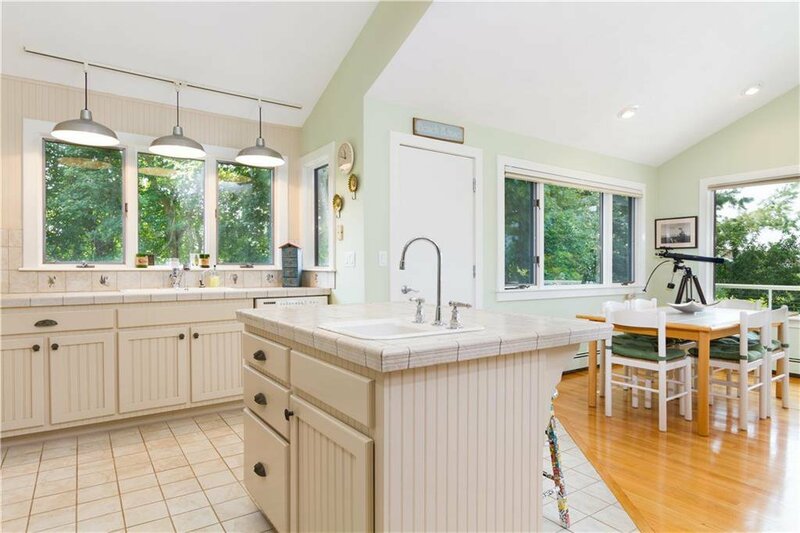 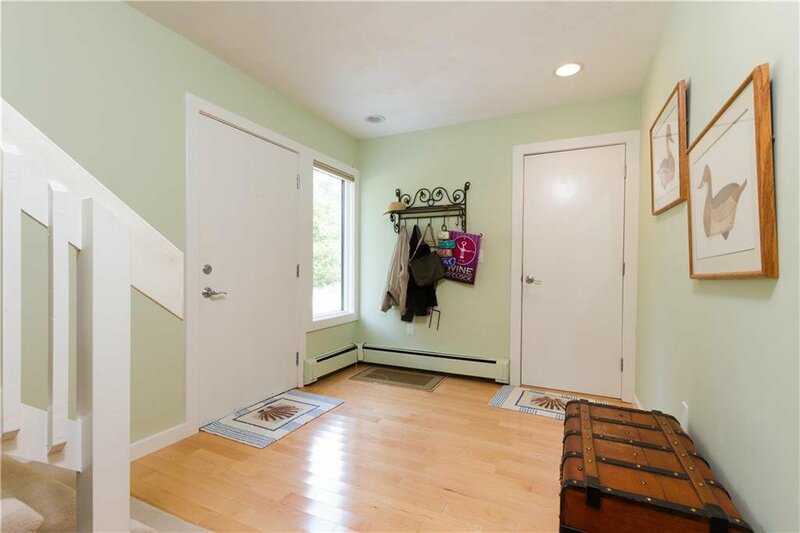 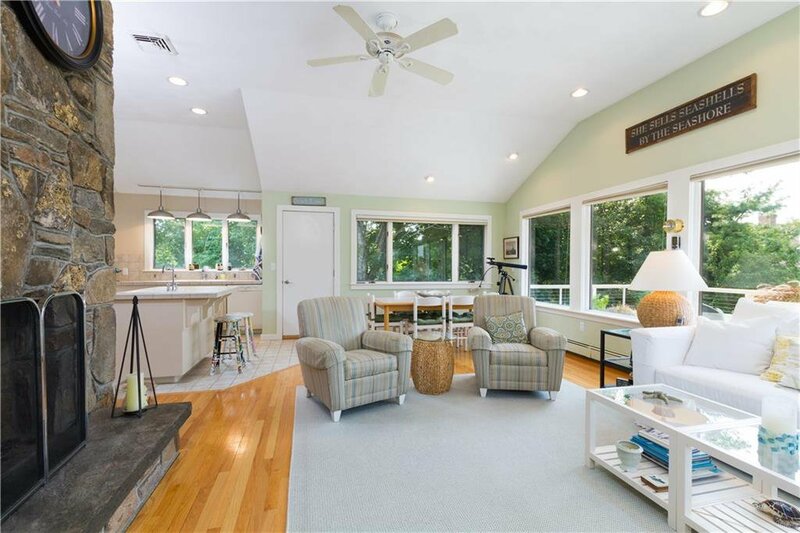 Upon entry there is a foyer which features one bedroom and one full bath with an expansive family room with a Jotul wood burning stove The upper level has an open floor plan with a kitchen/dining and living room flowing onto a beautiful deck with lovely views of Ninigret Pond. 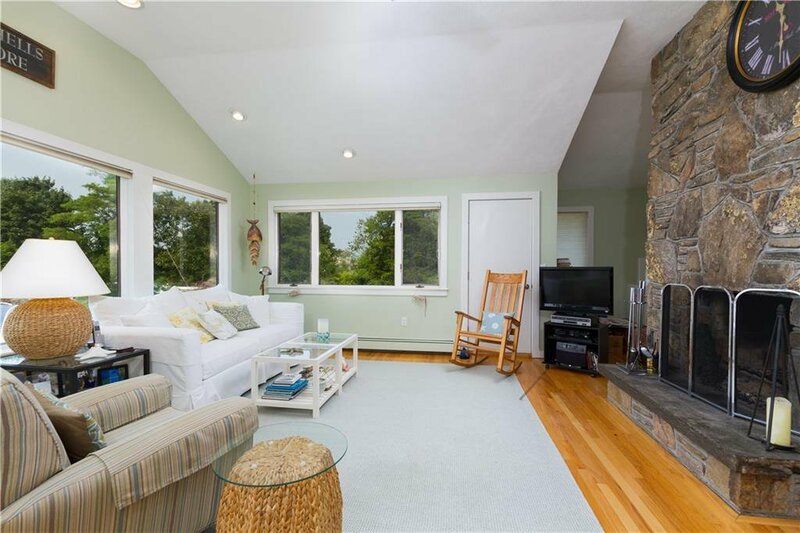 There is a custom fireplace with floor to ceiling stonework that is utterly beautiful and adds charming ambiance. 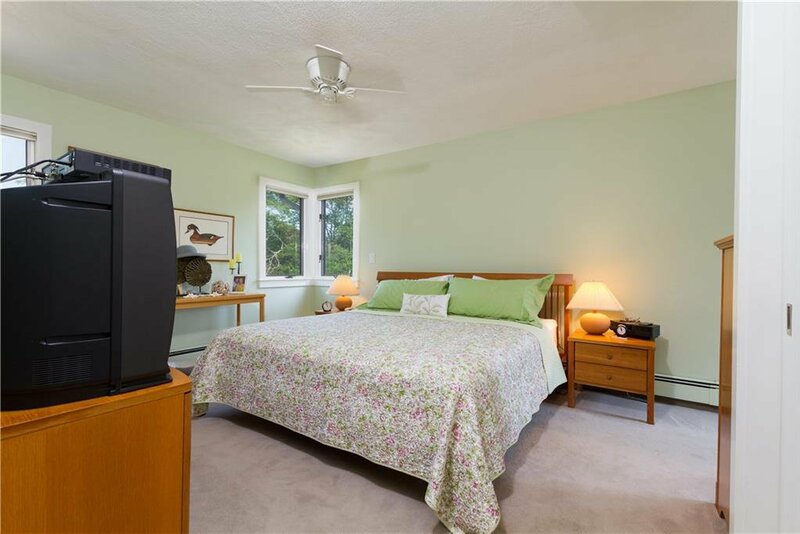 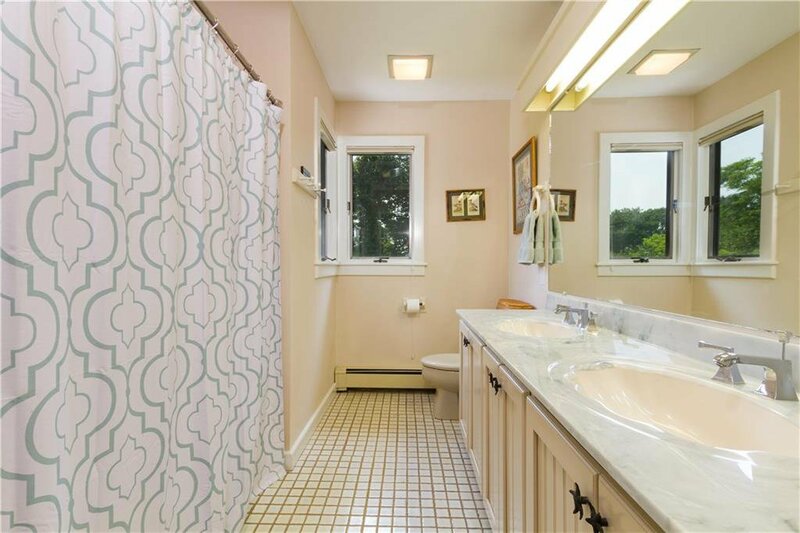 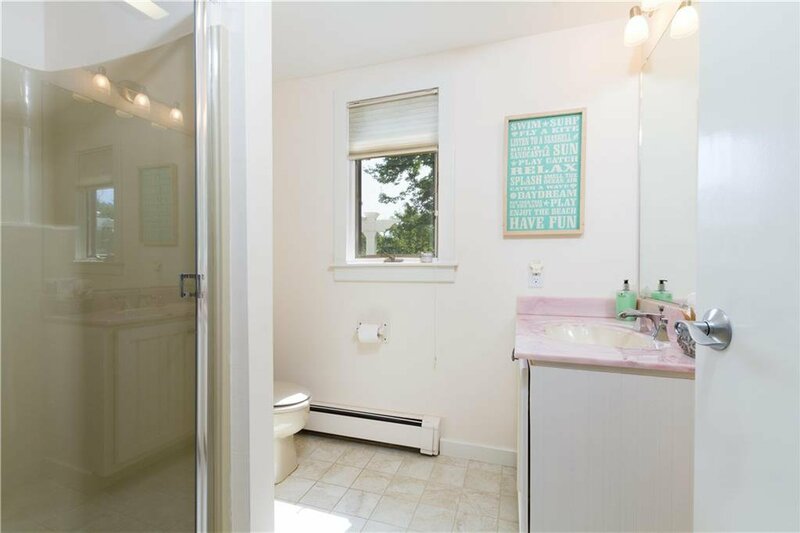 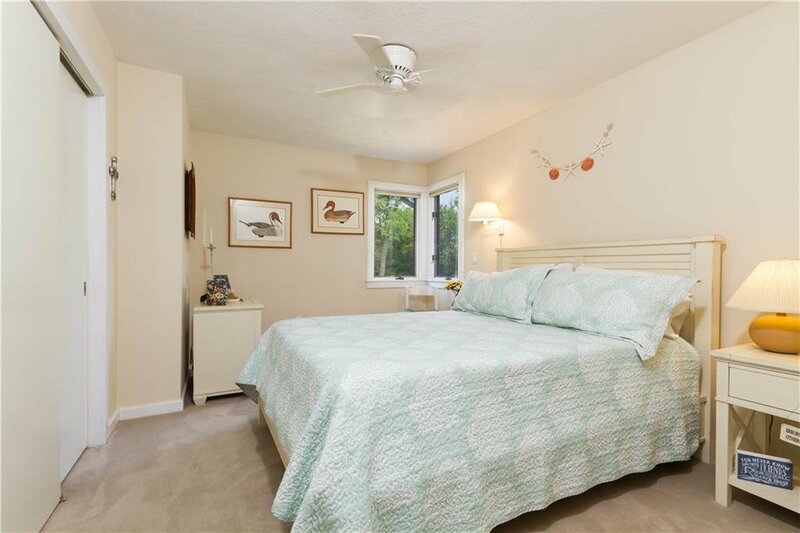 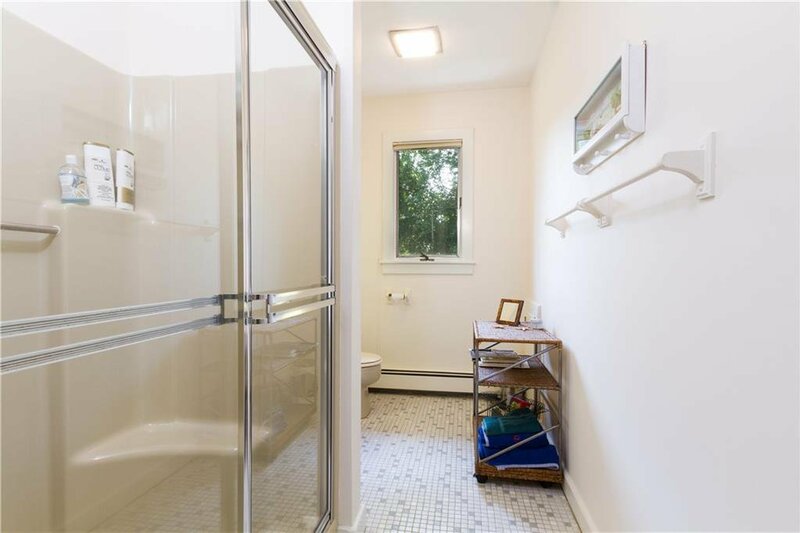 The upper level also enjoys two bedrooms and two full baths. 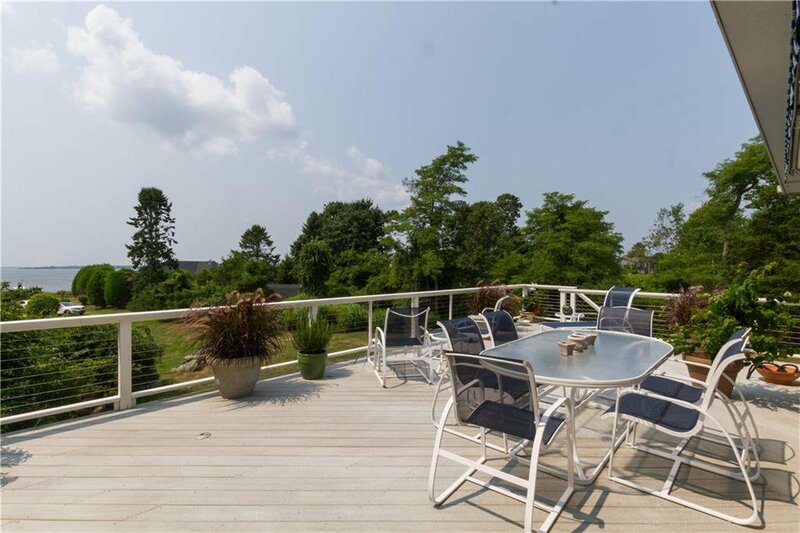 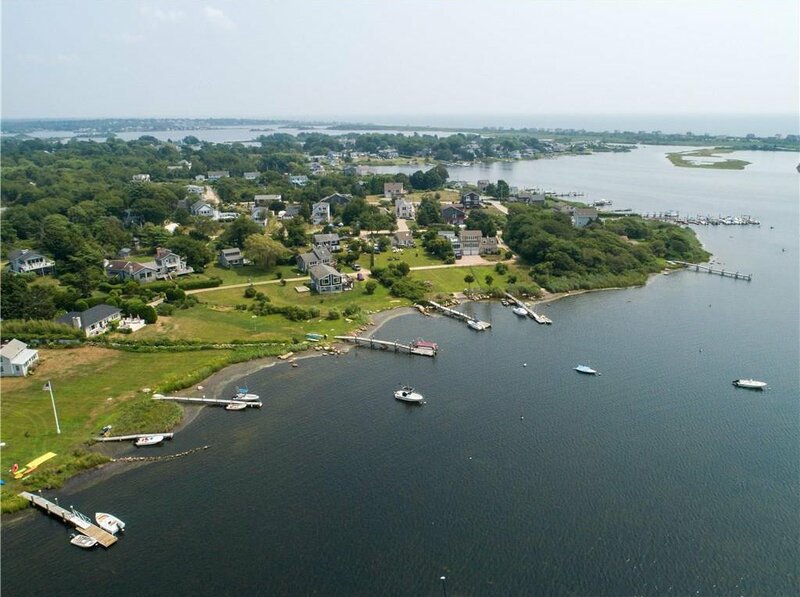 The land is thoroughly ensconced in privacy and you will have loads of fun playing volleyball and bocce and enjoying roasting sâ€™mores after a fun-filled day at the beach or on Ninigret Pond . 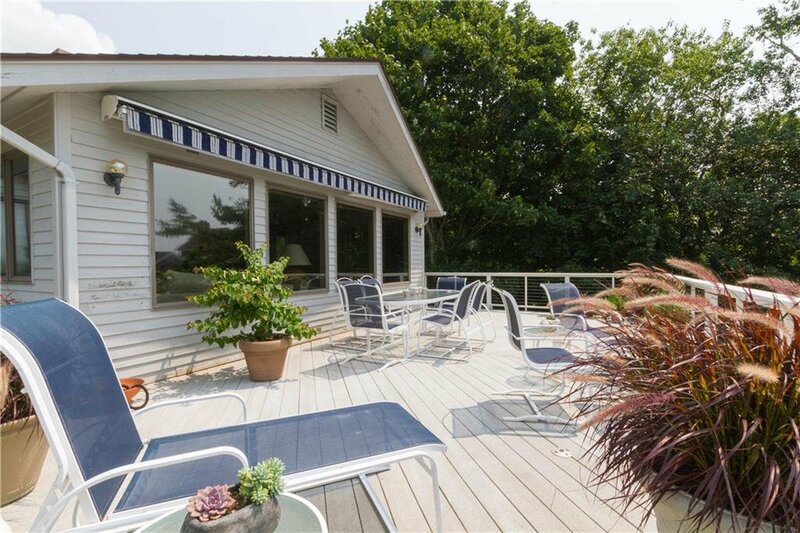 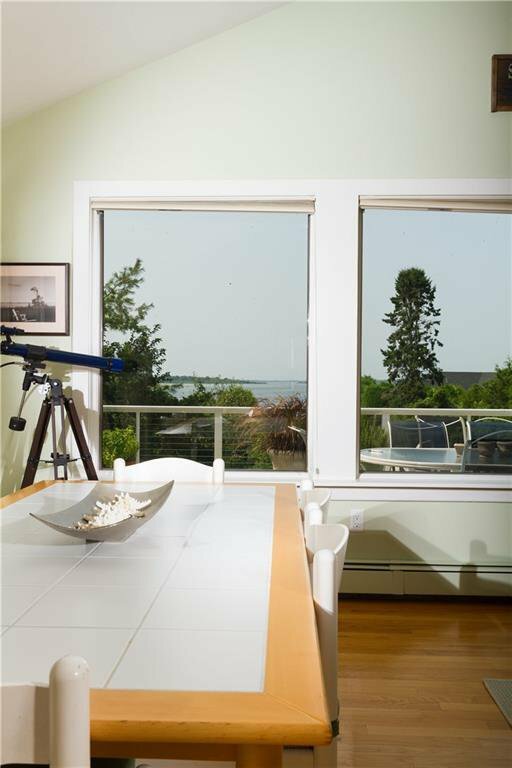 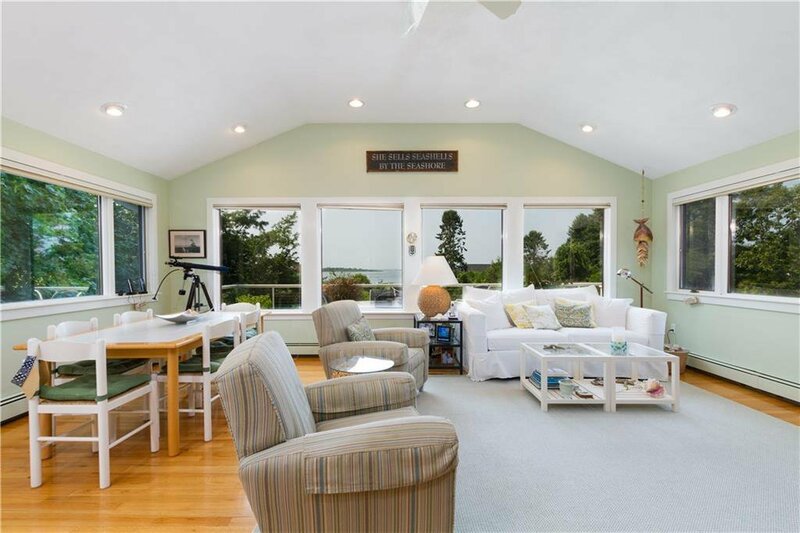 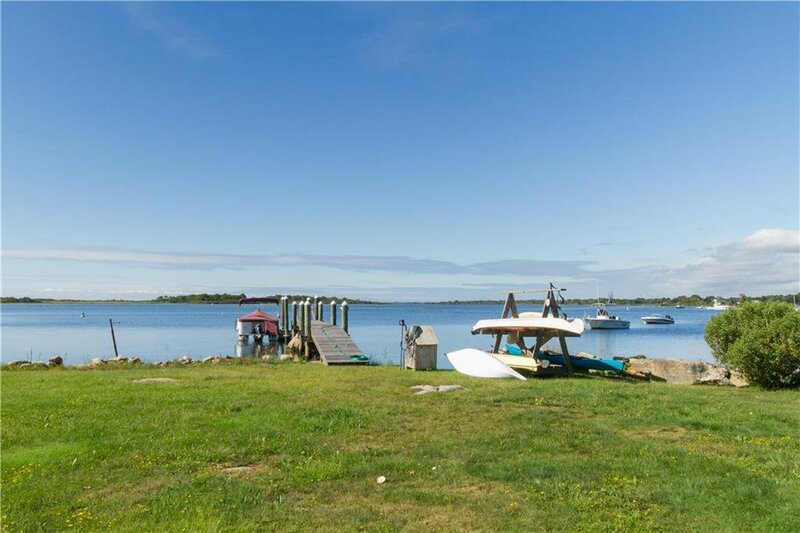 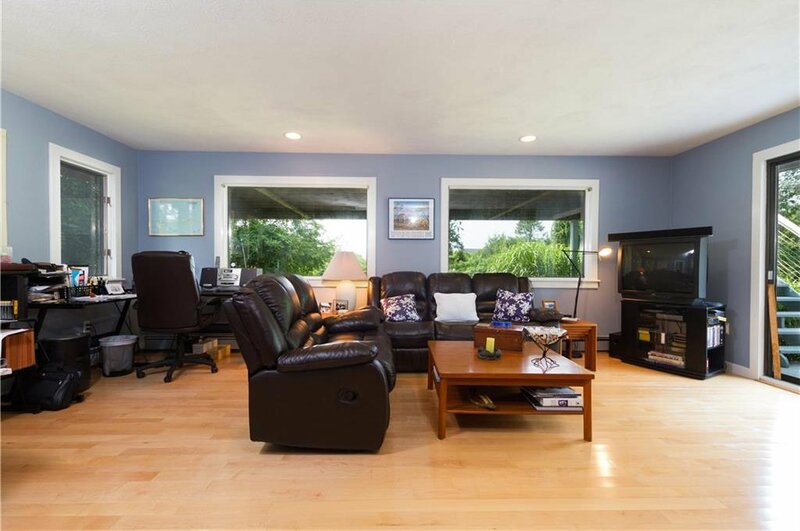 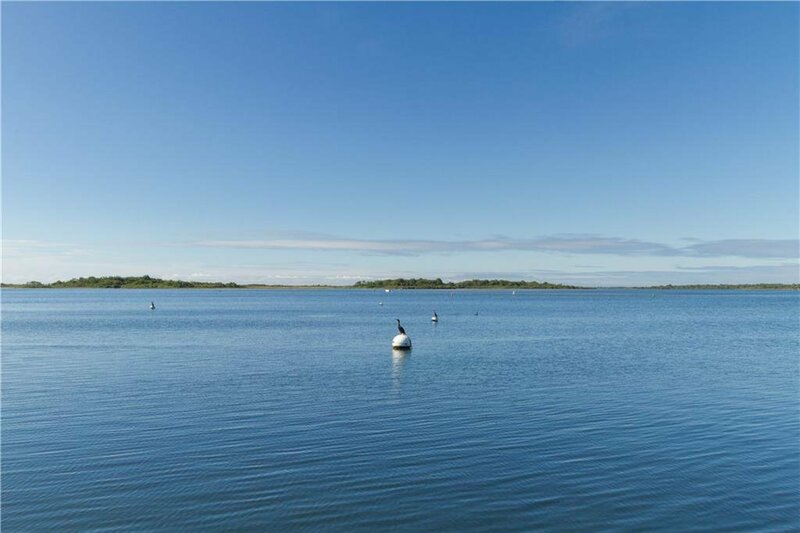 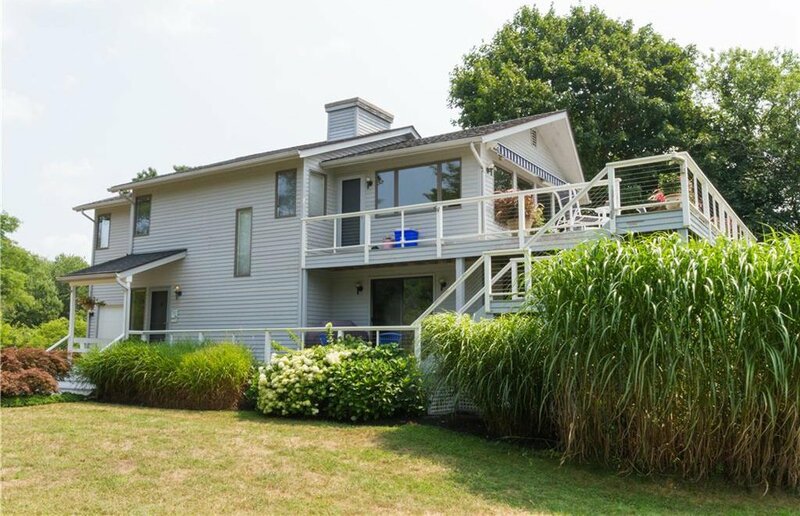 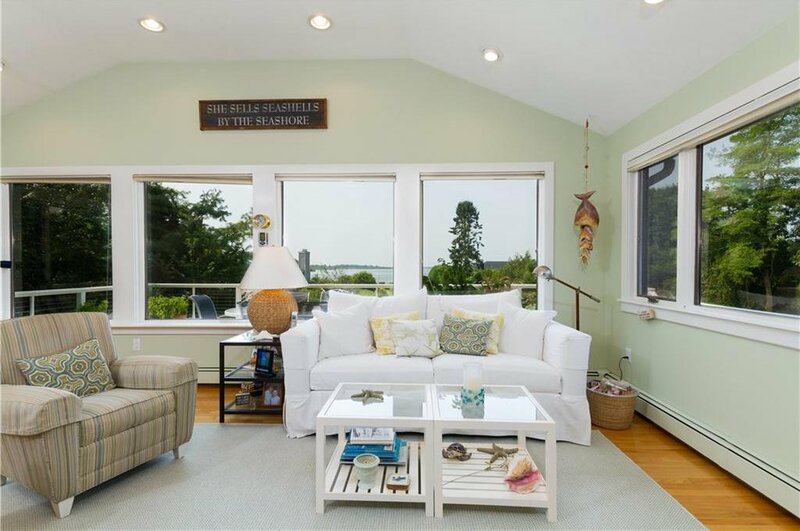 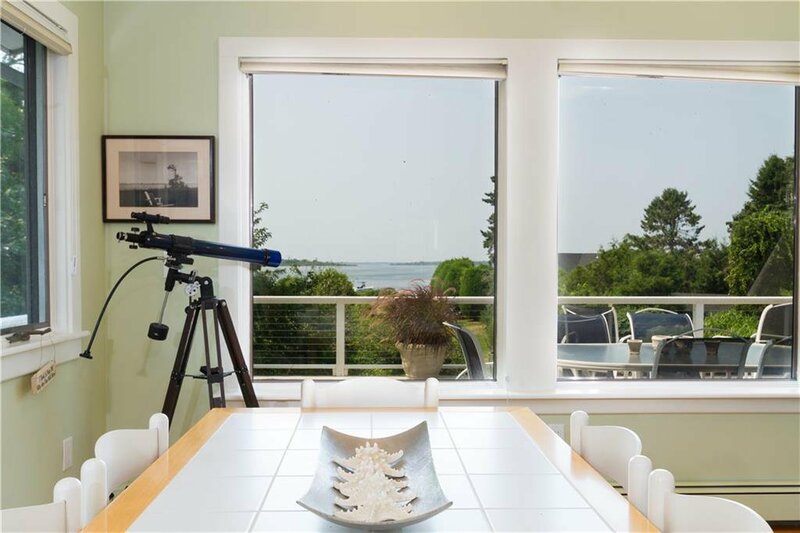 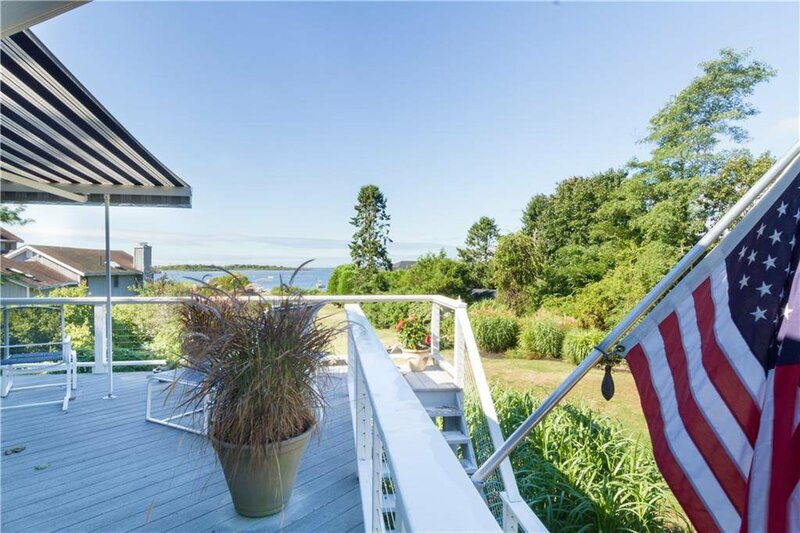 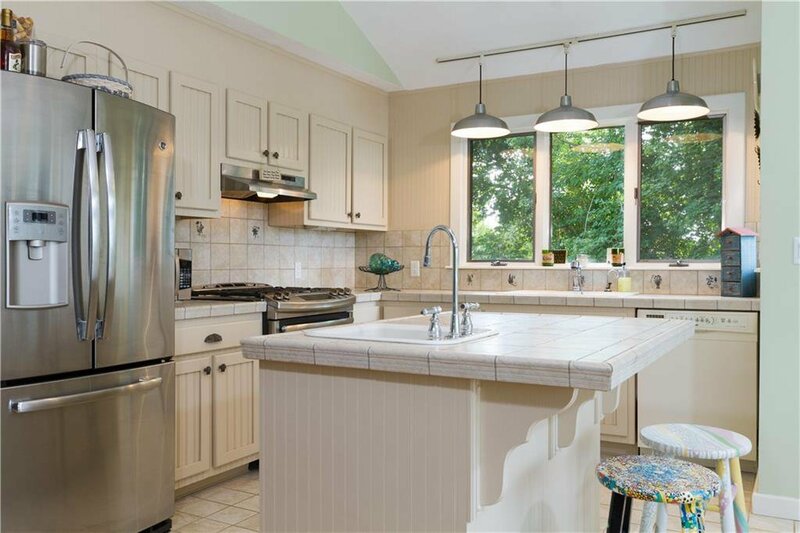 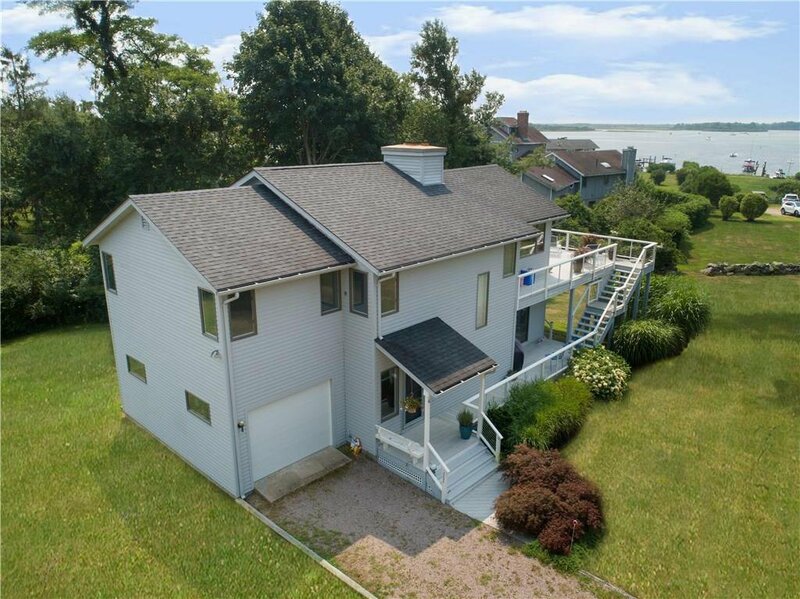 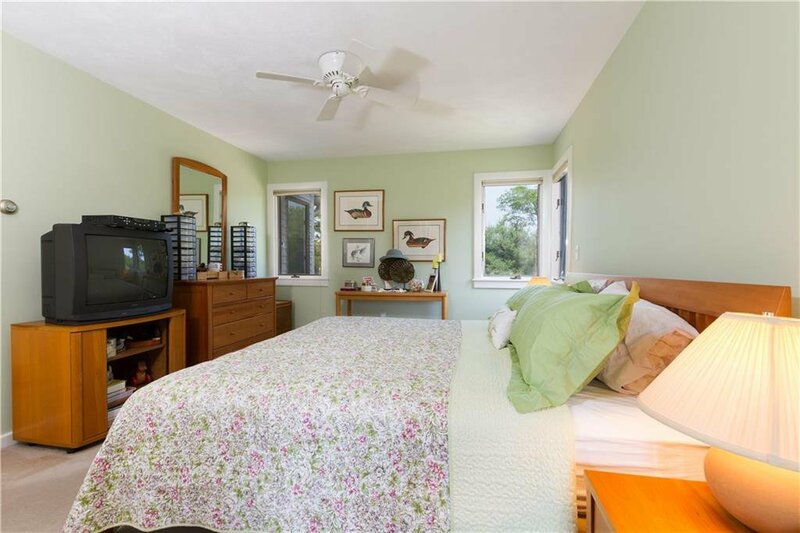 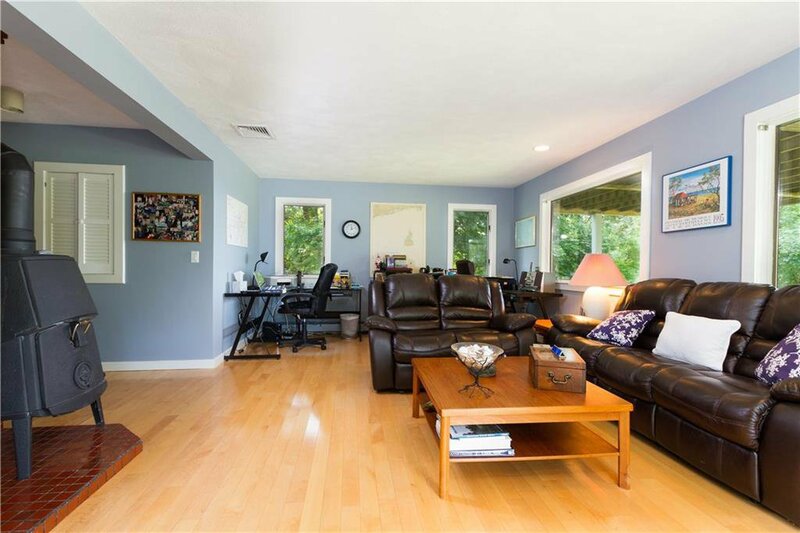 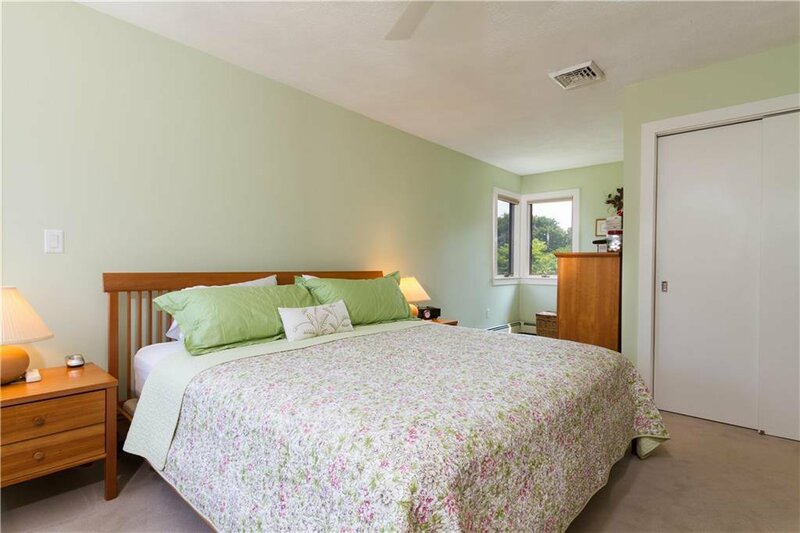 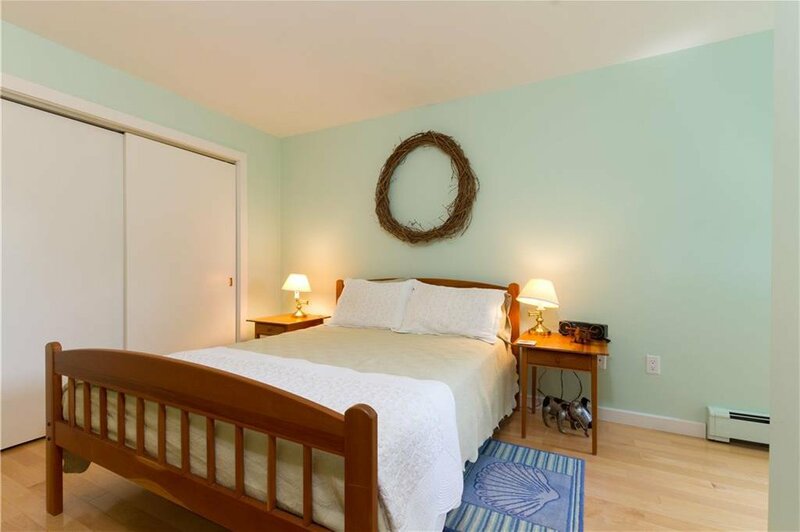 Charlestown Beach is approximately one mile away so get ready because this optimum beach house has the best of both worldsâ€¦.fun on the salt water pond and the Atlantic Ocean! 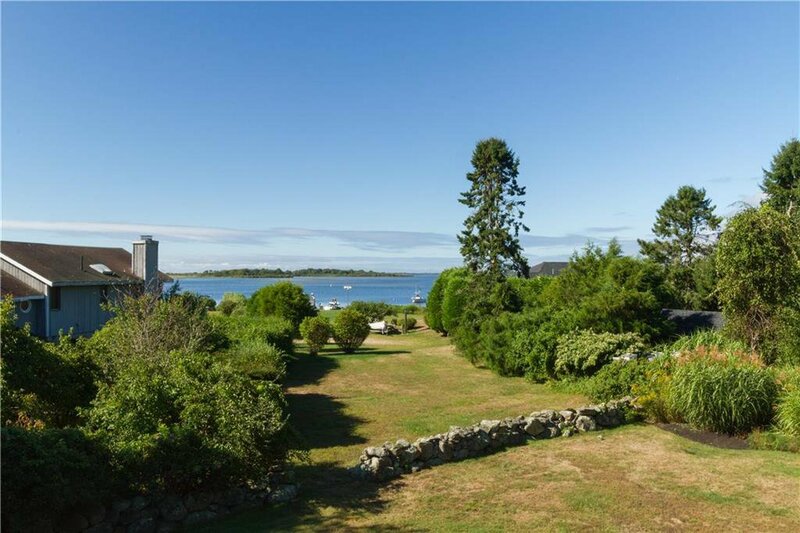 This truly unique property will captivate you!